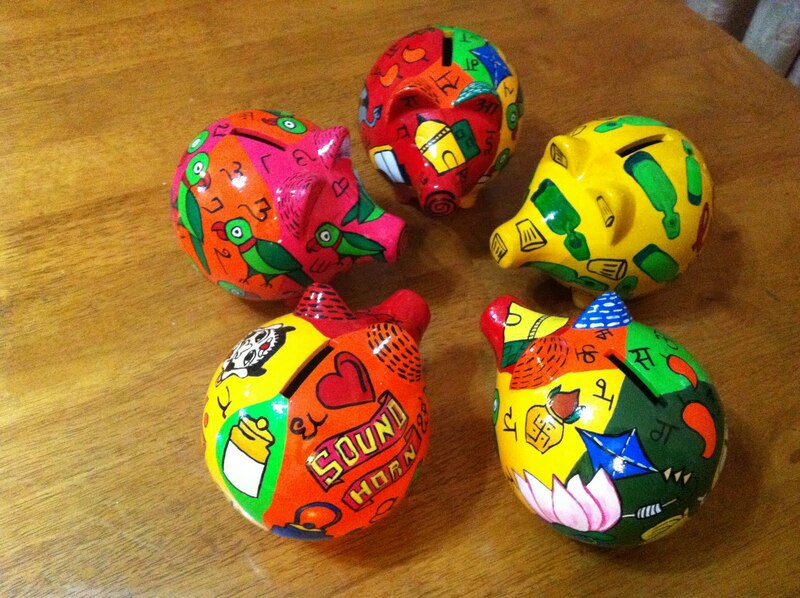 Piggy banks from Kili for the Maharashtrian, the Goan, the Coorg and all. Or maybe you can save up money in one so you can spend it all on a Maharashtrian, a Goan or a Coorg. Quirky oinkers all.